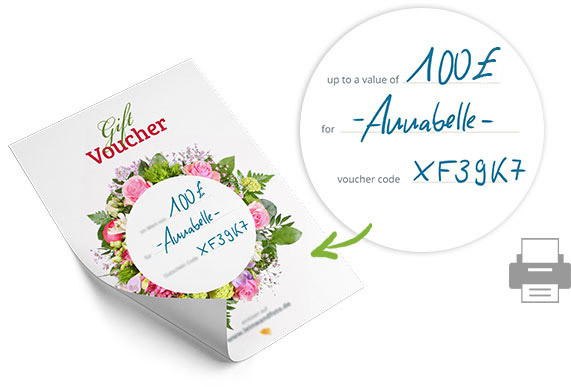 Photo glass gift vouchers - NEW: 100 % FREE delivery – 24h shipping! 3. 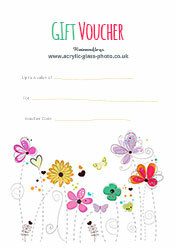 Print out voucher at home and then your gift is ready! 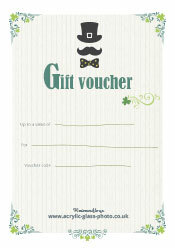 Giving a gift voucher is very easy. 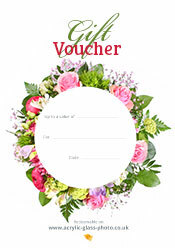 Once purchased, the voucher code is sent directly via email. 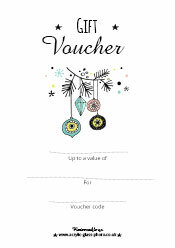 This code is then immediately valid and can be redeemed right away. 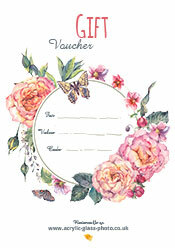 We offer a choice of 5 voucher templates. You can print these out yourself, and then personalise them as you please.